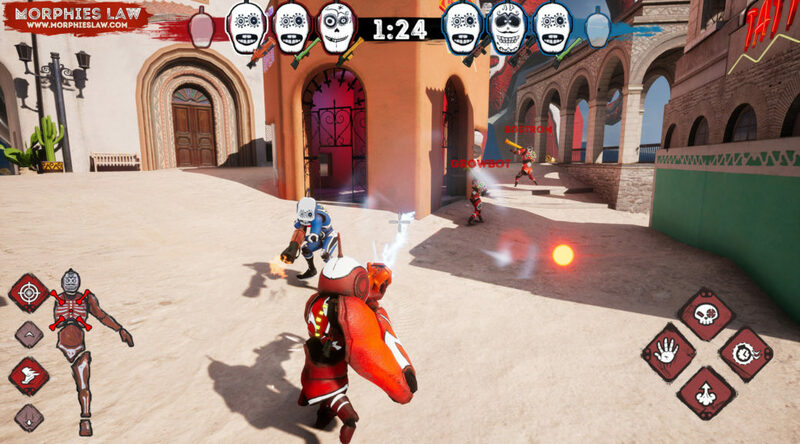 Multiplayer Shooter, Morphies Law, is quite well into development for the Nintendo Switch and the guys behind the game, Cosmoscope, is targetting a 2018 release for the game. When will Morphies Law launch? So whenever Cosmoscope is done with the game, we’ll be waiting here to try it out! Meanwhile, you can check out the game’s site here.